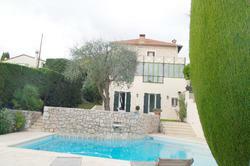 cagnes sur mer, near saint paul de vence, in a residential area. 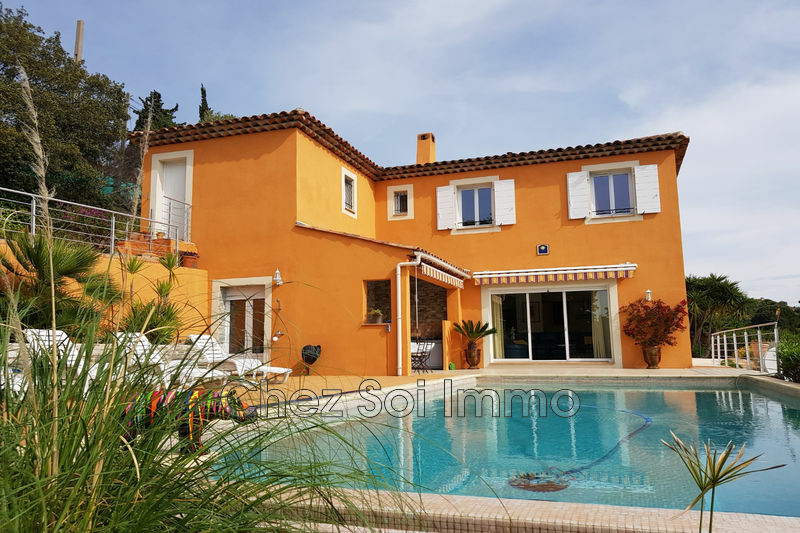 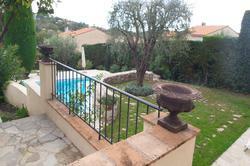 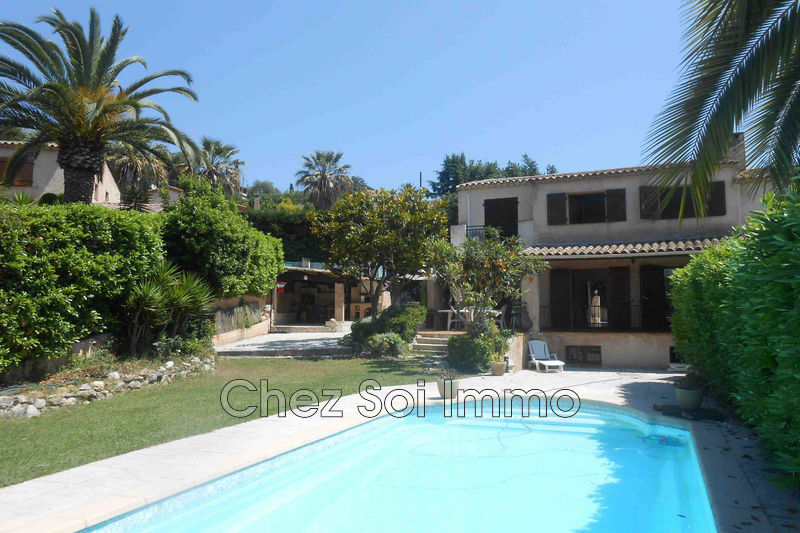 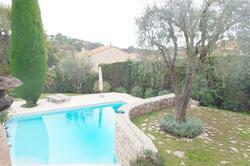 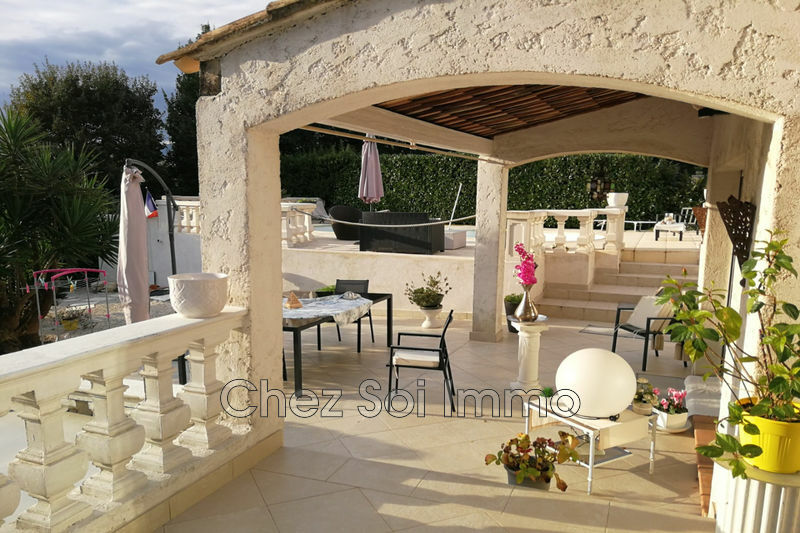 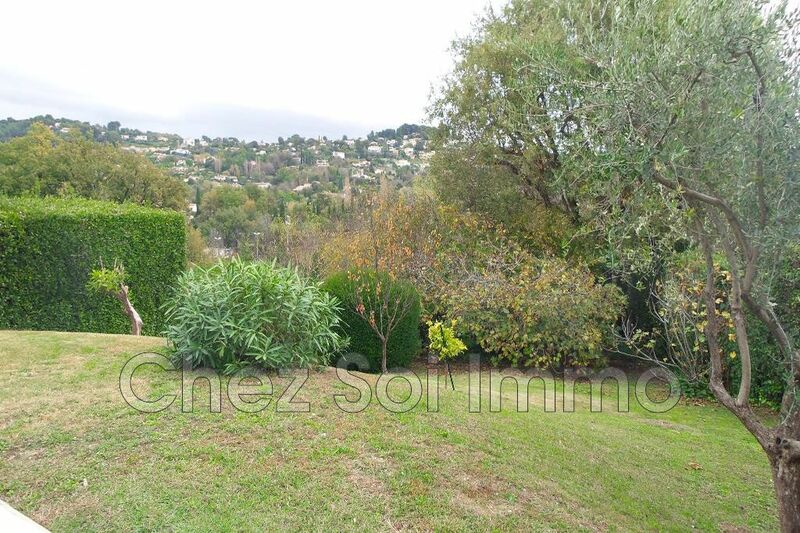 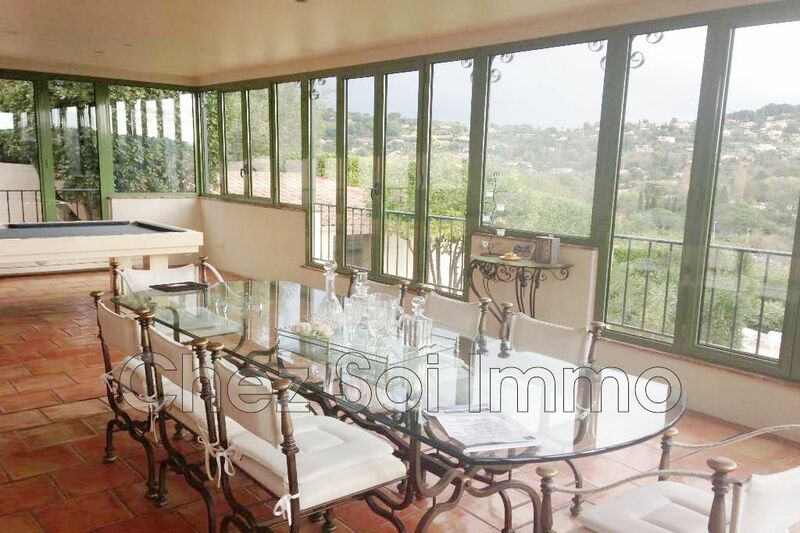 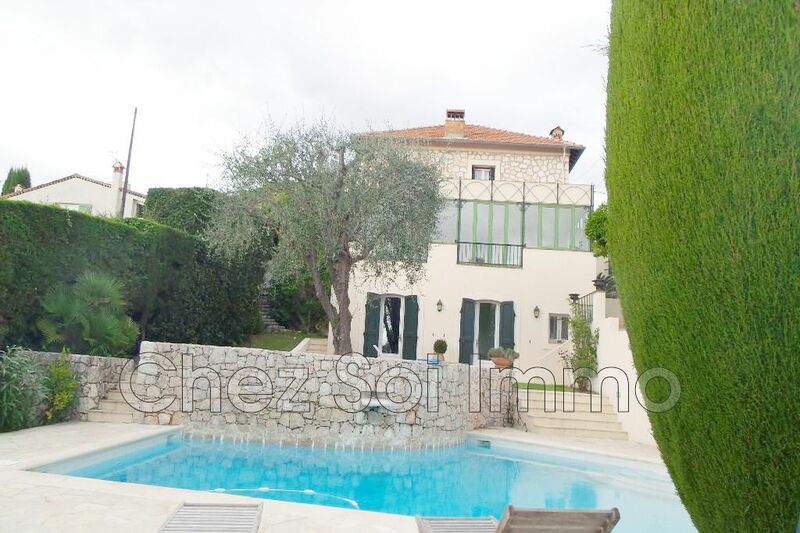 beautiful stone country house of 217m2 with swimming pool on a garden of 1374 m2, planted with old trees, clear view without opposite on the hills of st paul. 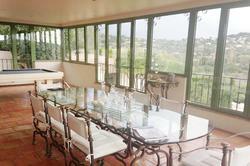 close to all amenities and polygon. 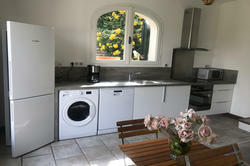 a 2-room apartment and an independent studio.